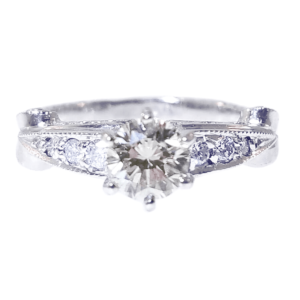 A large selection of Engagement Rings (center stone not included on semi-mount styles) ready for you to choose the perfect Diamond by cut, carat, clarity, color and budget. 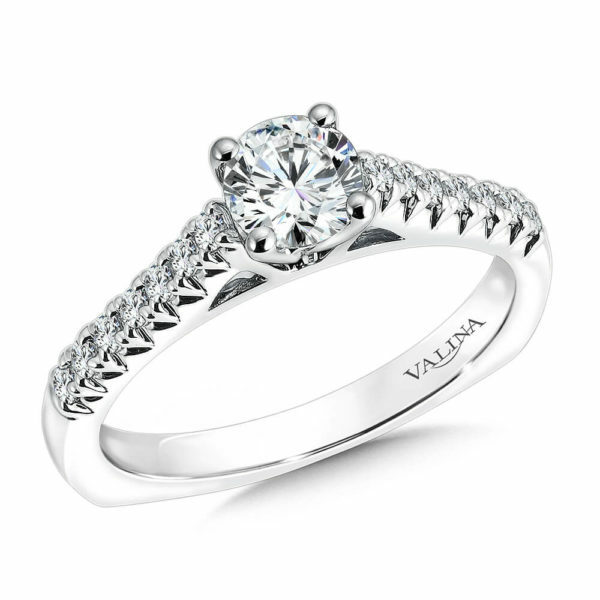 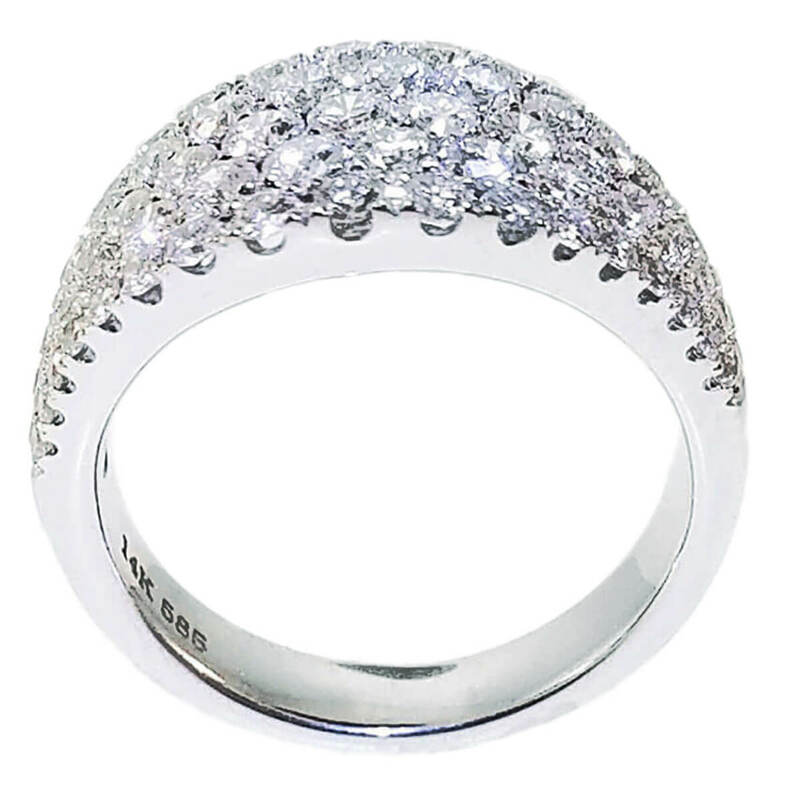 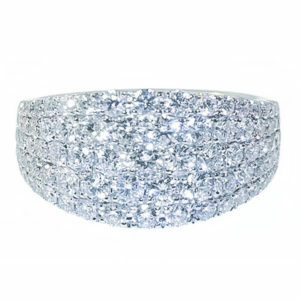 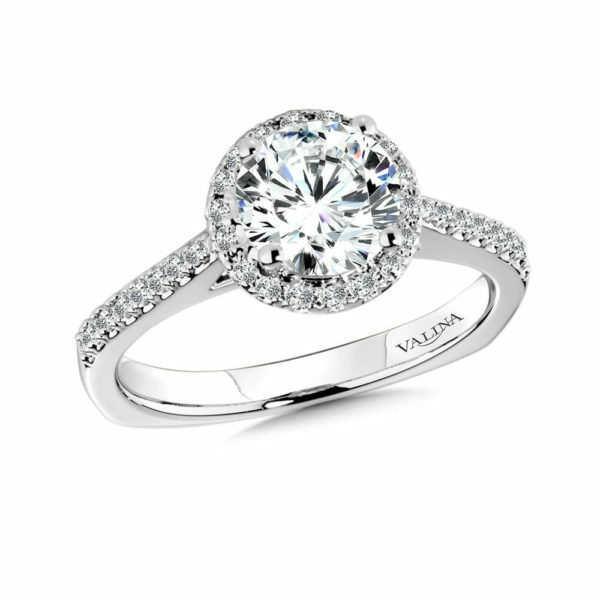 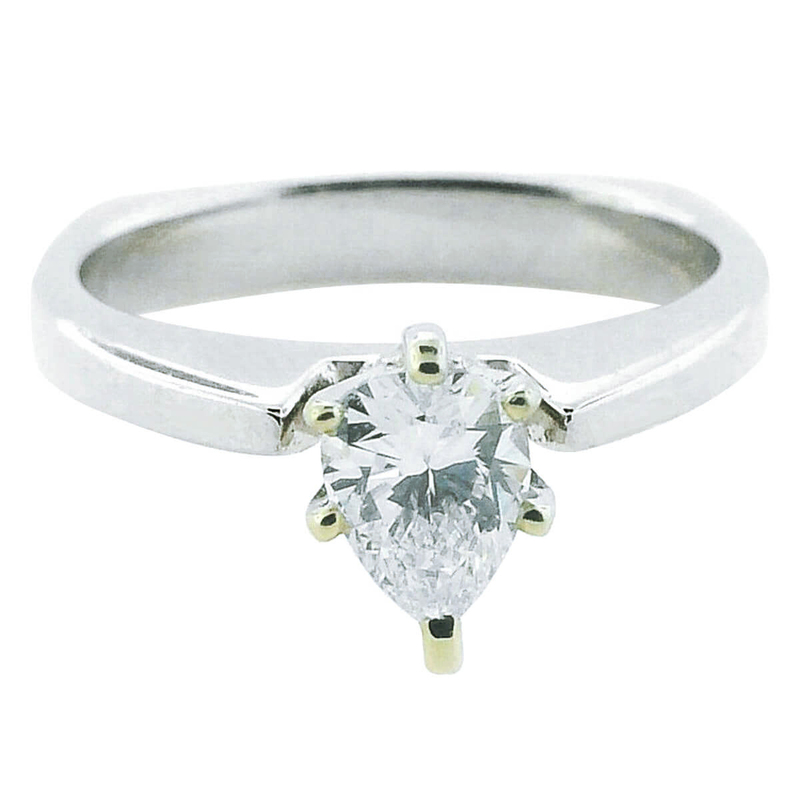 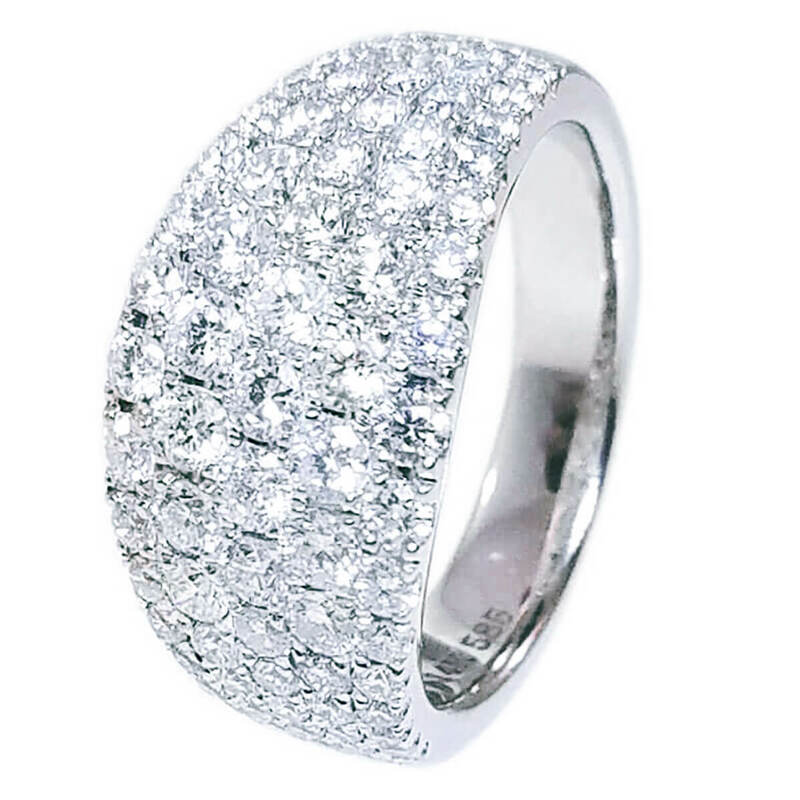 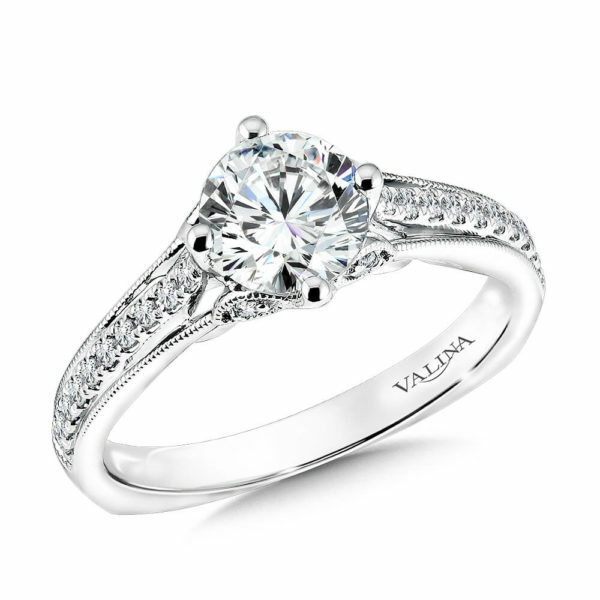 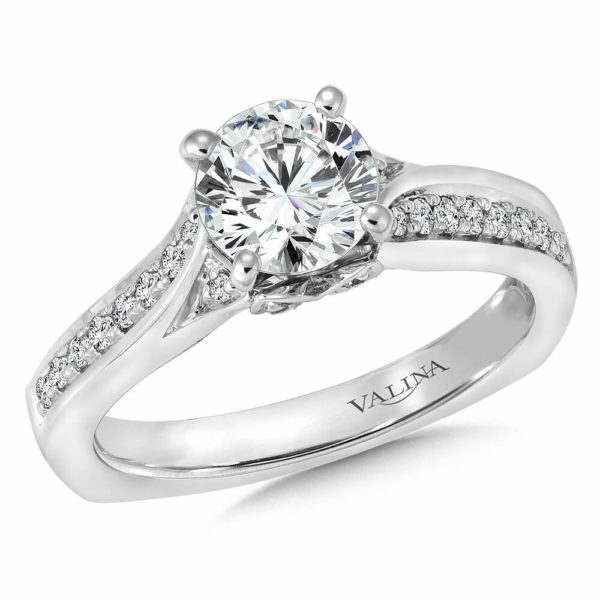 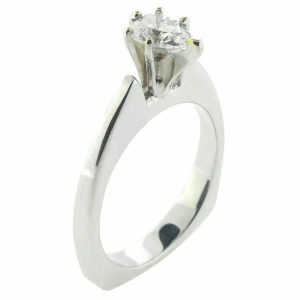 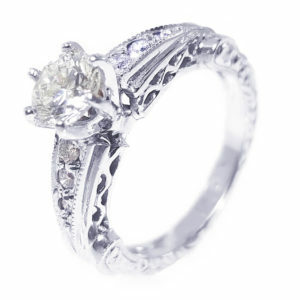 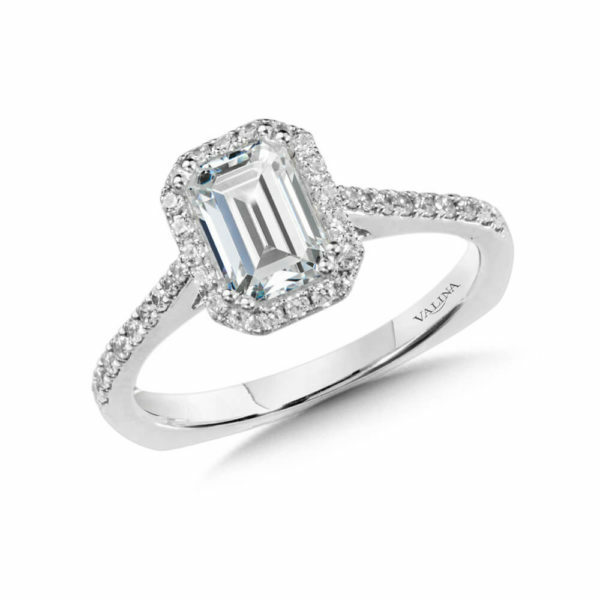 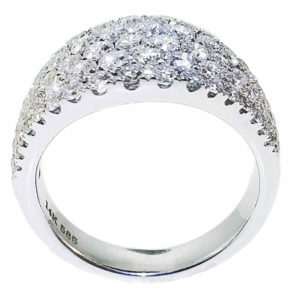 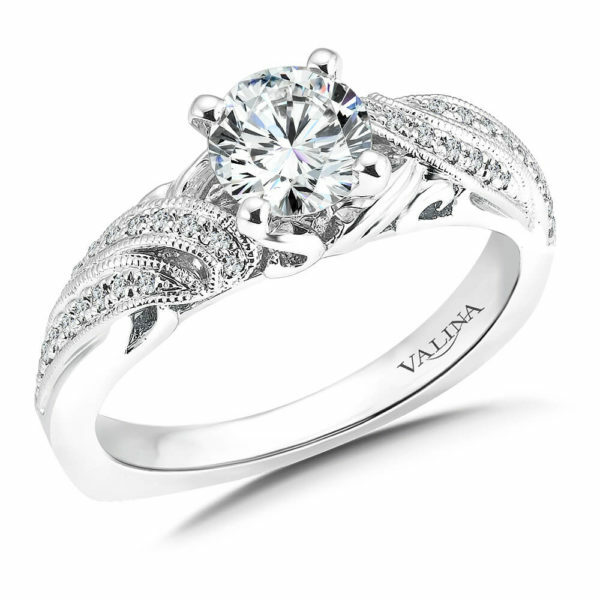 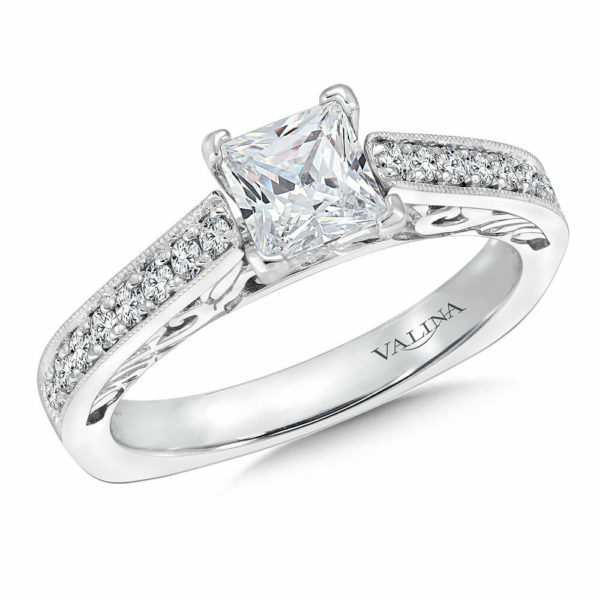 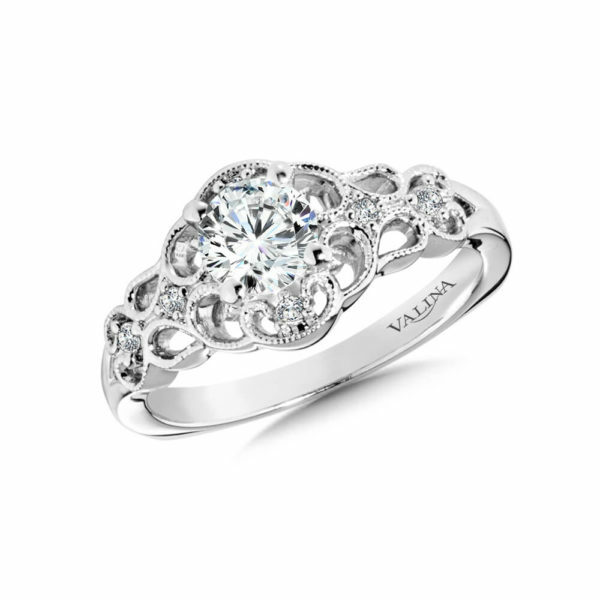 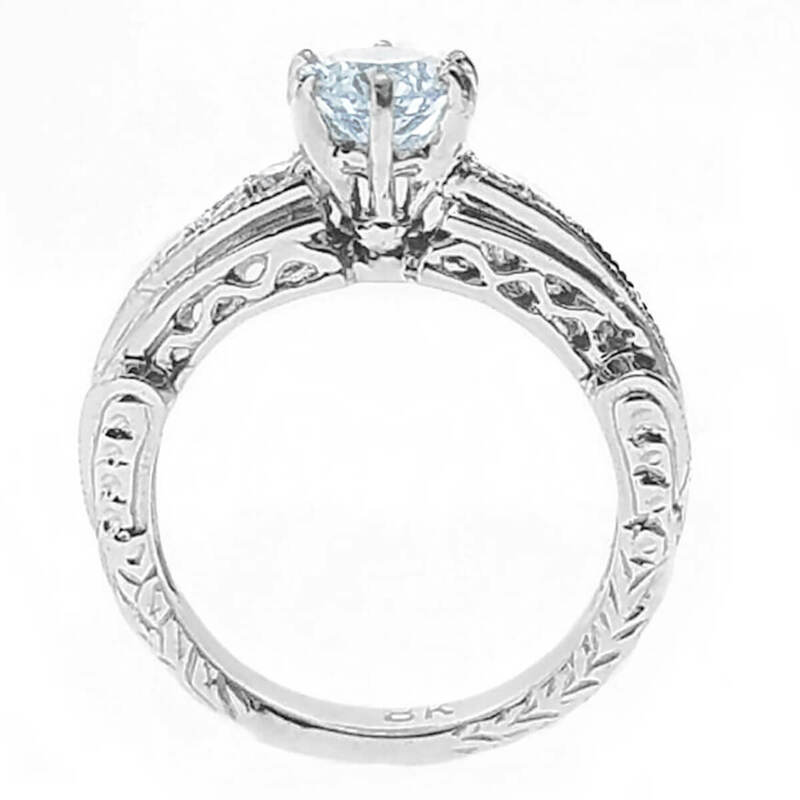 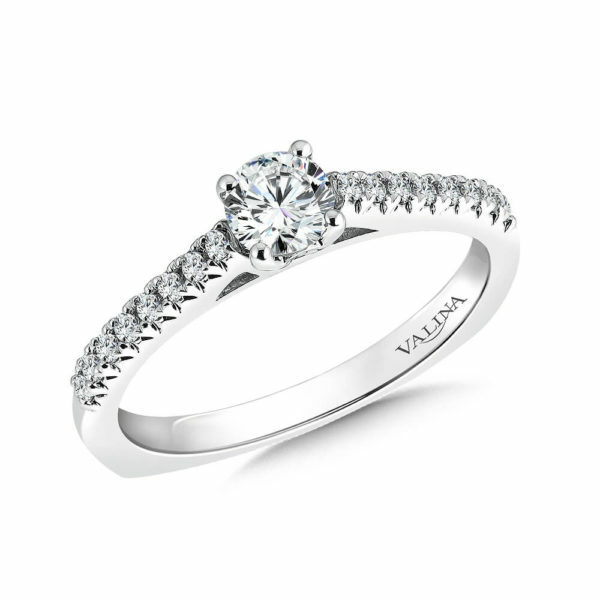 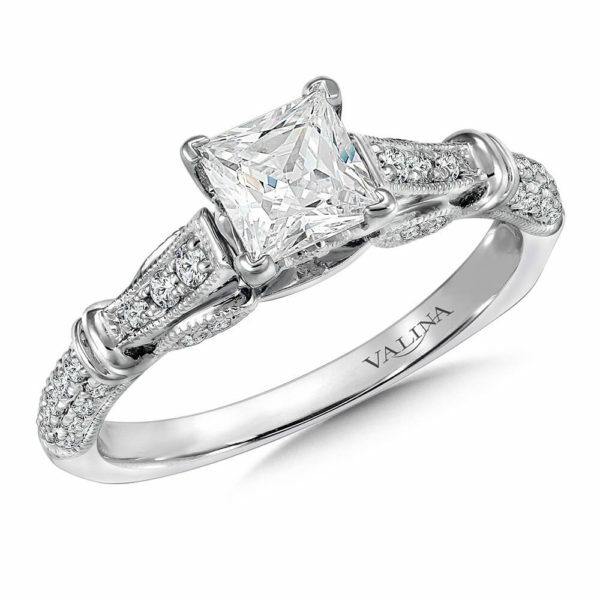 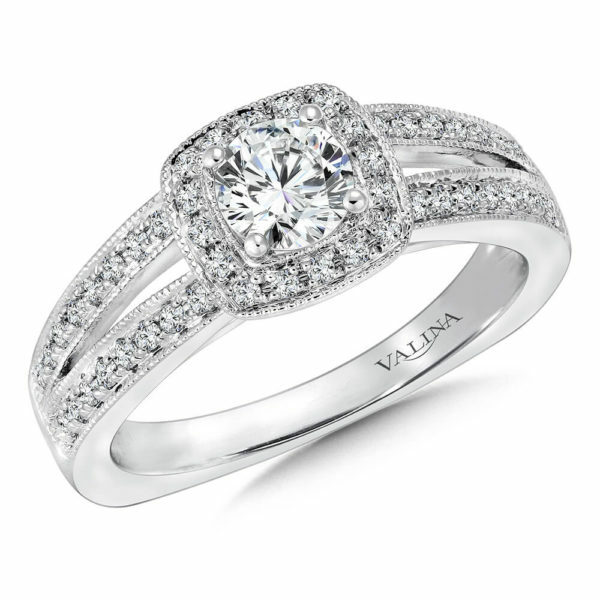 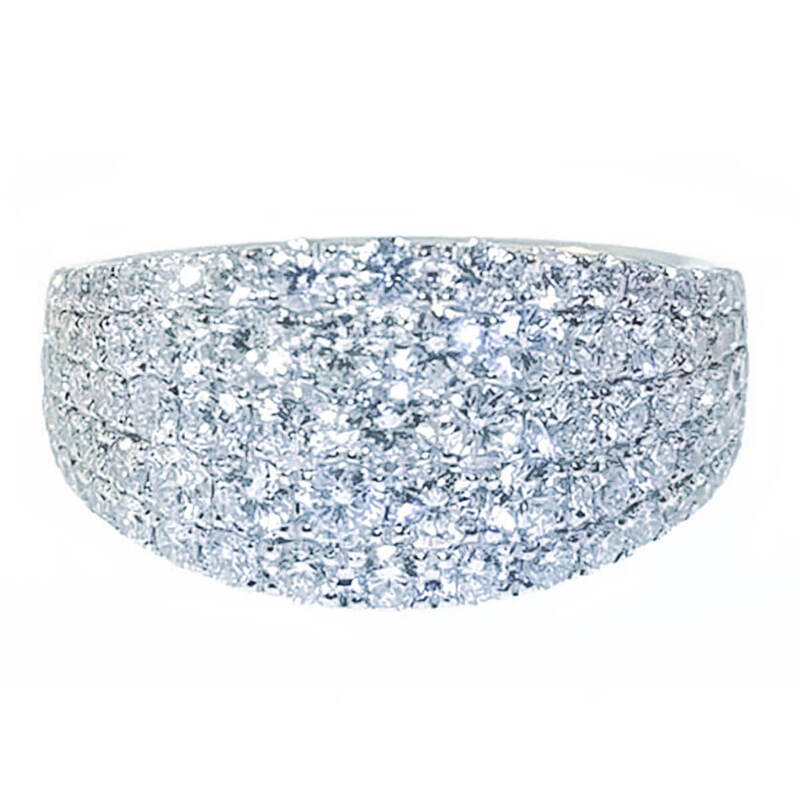 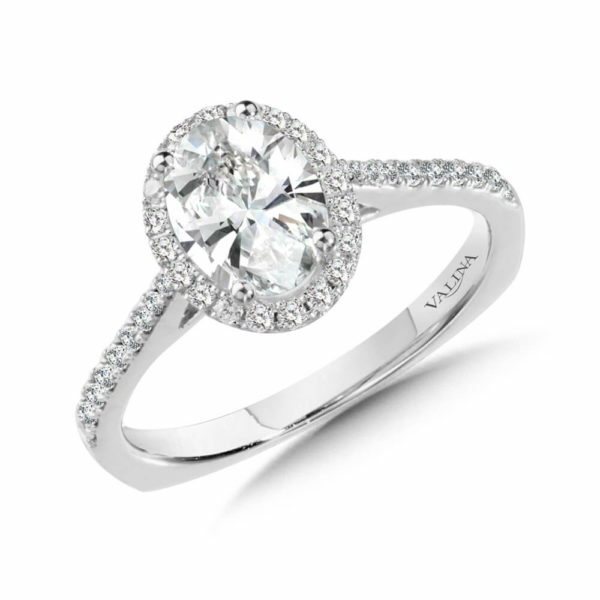 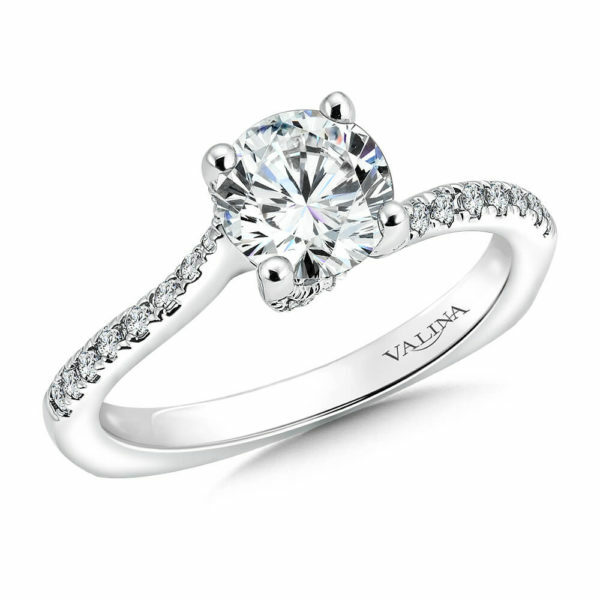 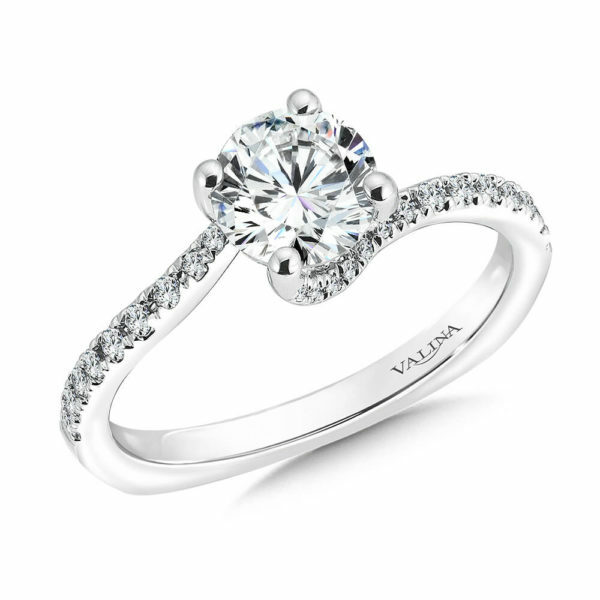 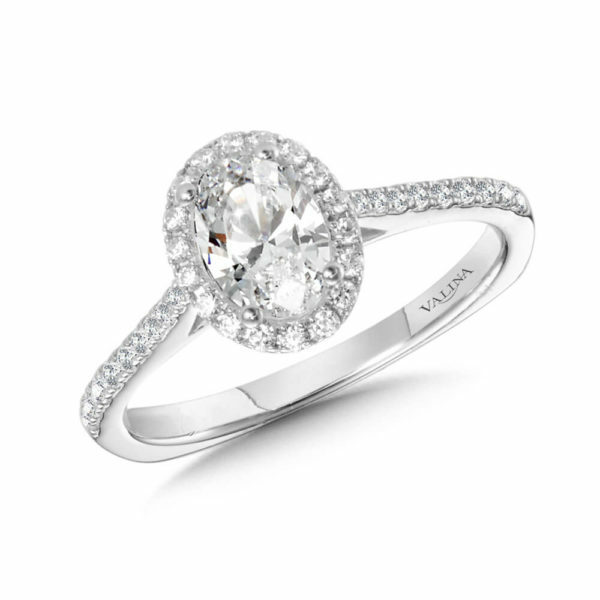 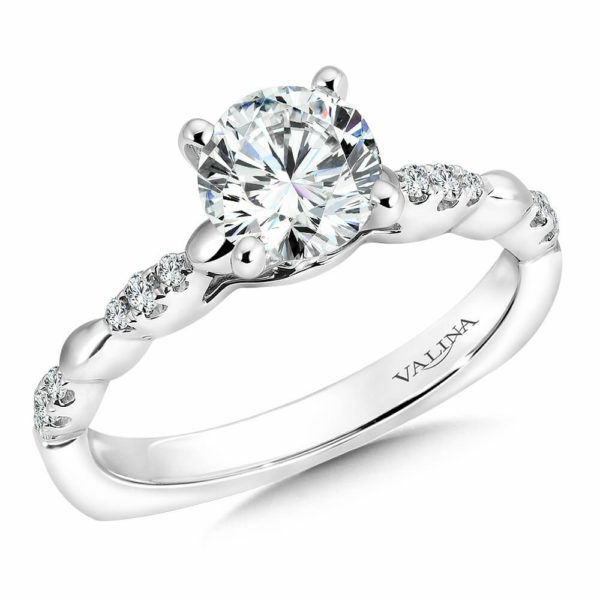 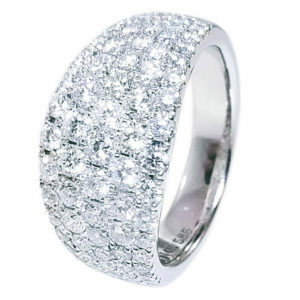 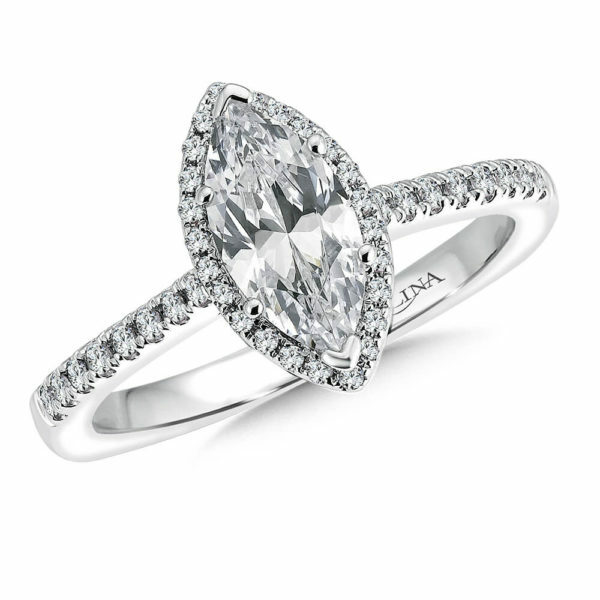 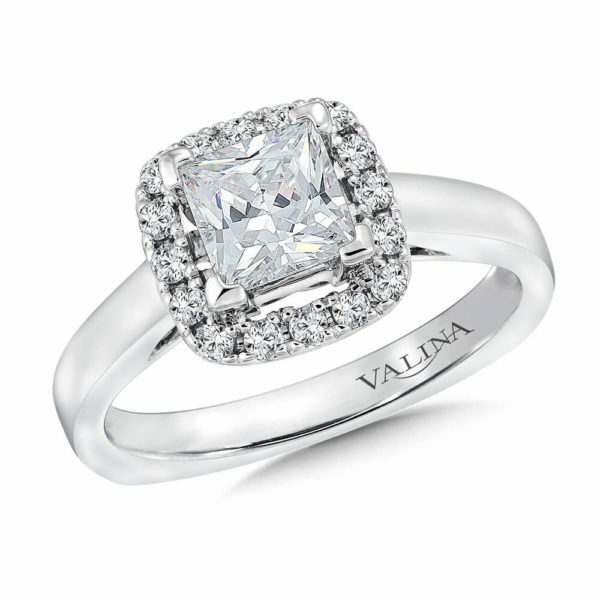 A sparkling Diamond, a beautiful band in gold created just for you. 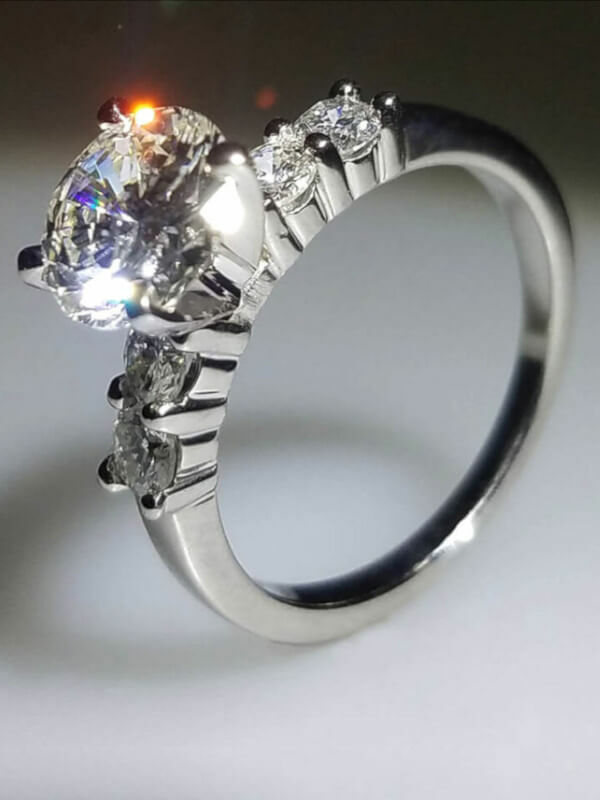 Our craftsmen and jewelers take the guesswork out of trying to find the perfect pairing of how much gold to use in the ring that allows the best light to catch and set the inner fires fo the diamond to sparkle. 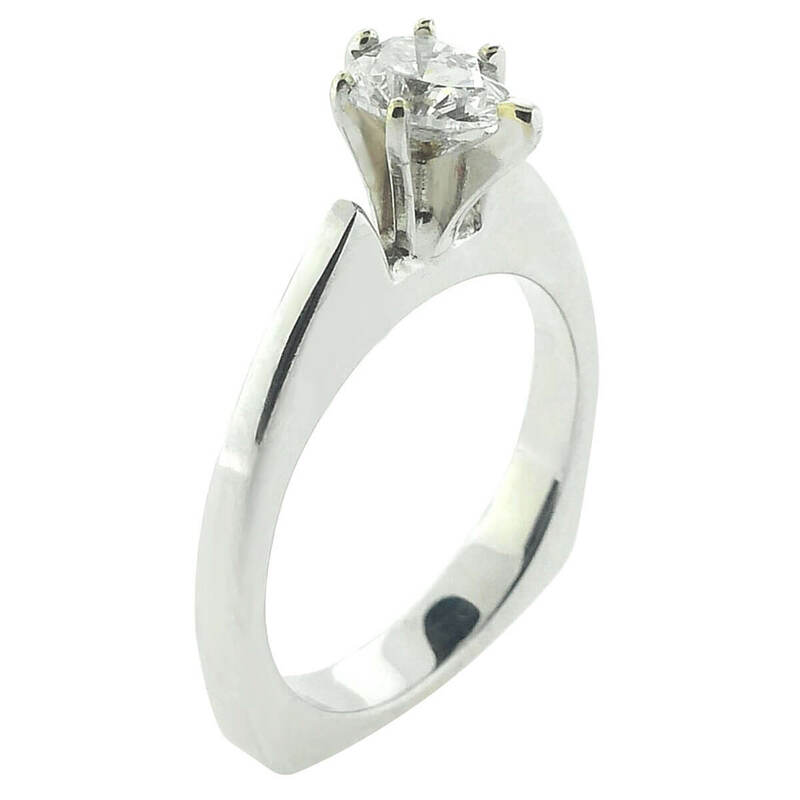 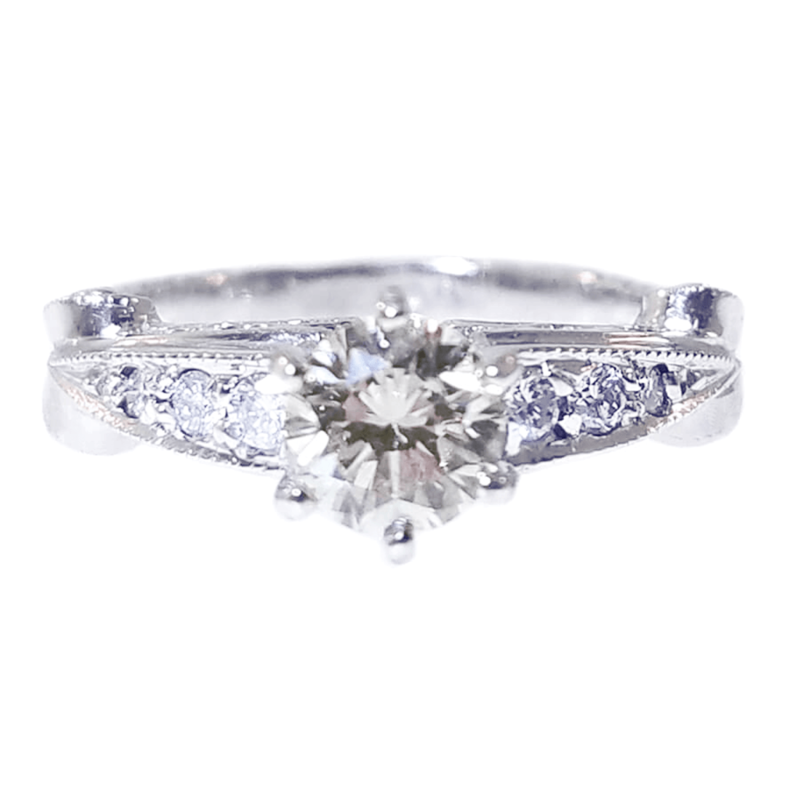 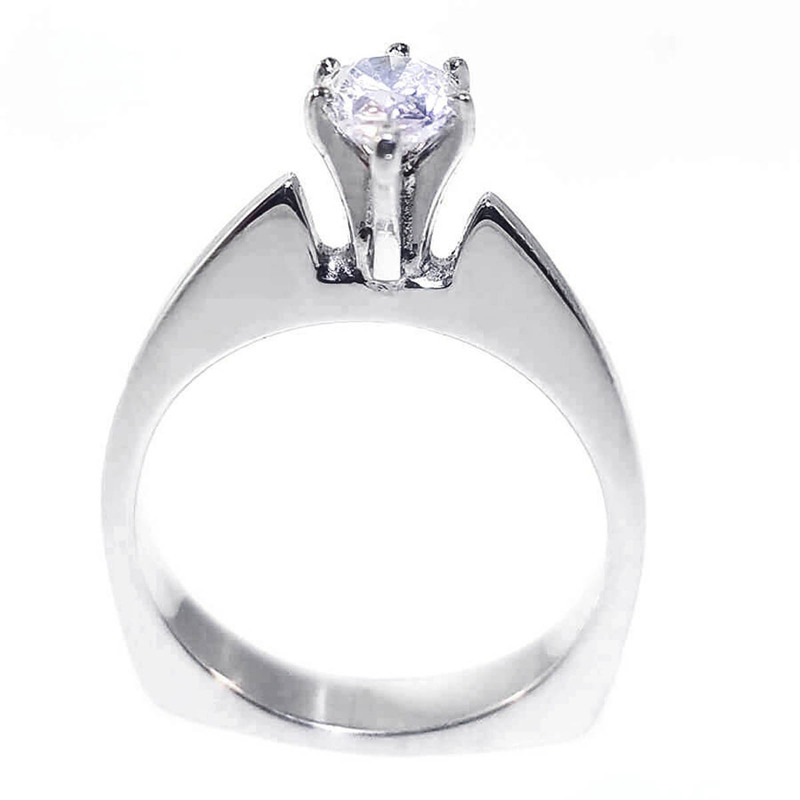 We create beautiful Engagement Rings that can stand on their own or be paired with a matching Wedding Band to create a fantastic Bridal Set. We understand started out can be a big step and an expensive one which is why we love helping out new couples.